The Asbestos Safety and Eradication Agency (ASEA) has released a report that looks at ways of containing and stabilising asbestos. ASEA has examined current products and practices used to contain and stabilise asbestos in order to make it safer to remain in place, or to help make it safer while it’s being removed. The study found support in the industry for a government incentive towards dealing with and managing asbestos. In bonded form, building materials that contain asbestos are relatively stable, but they pose a risk to human health and the environment as they age. Exposure to the elements and disturbance increases the likelihood of asbestos fibres becoming airborne. “As Australia grapples with the legacy of in-situ asbestos in our built environment, we need many solutions,” ASEA chief executive Peter Tighe says. 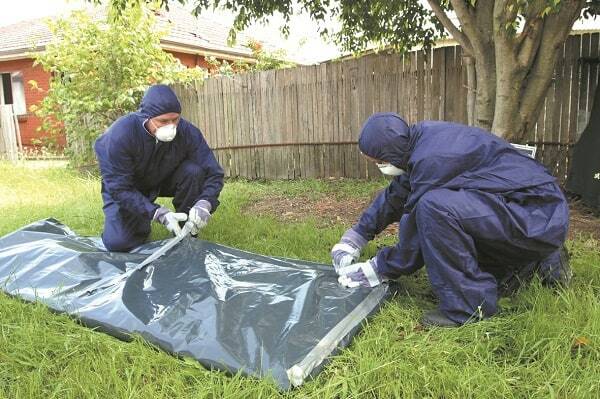 “A lot of asbestos has been removed from Australian buildings, but there’s a long way to go.